Say what you will about VALIS… Just as long as you can do it without using the words “trees” or “screaming” because Van Conner has stepped out of the shadows and landed front and center in what can only be described as a total reinvention of self. Van has traded in his bass for the chance to man the helm of his own personal rock ‘n’ roll juggernaught. Nicking a hint of the psychedelic from Conner’s previous band and joining forces with younger brother Patrick, VALIS takes a much more straight forward approach to music. Sonically, it’s the equivelant to tearing down walls. 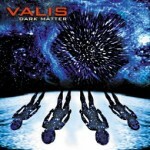 With a thunderingly explosive rhythym section and and equally searing guitar licks VALIS is treading familiar ground in heavy riff laden rawk but with an incredible enthusiasm and lust that’s been somewhat lacking amoung the other survivors of post-grunge Seattle. 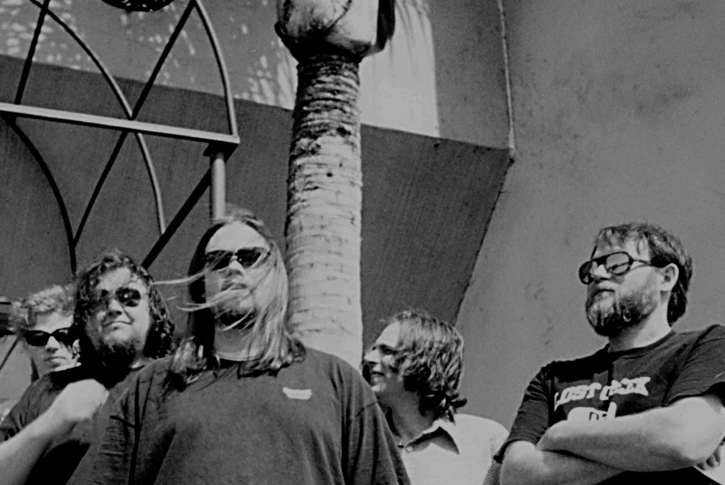 Formed in the basement of Mudhoney drummer Dan Peters back in 1996, VALIS began as a casual side project for both Conner and Peters along with Van’s brother Patrick (Kitty Kitty) and Kurt Danielson (TAD). 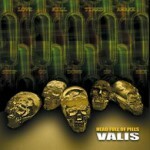 With no shortage of problems to be found in his other band Conner and company gradually shifted Valis to the front burner and by 1998 had replaced Peters with a full time drummer and released their first record, a split release with Kitty Kitty on Frank Kozik�s Man�s Ruin Label. All veteran’s of the northwest scene the boys began paying their dues once again out on the club circuit, sharing bills with the likes of Fu Manchu and Queens of the Stone Age. 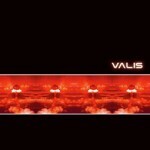 With the demise of their label, VALIS signed with Sweden�s Lunasound Recordings and released their first full length recording “Vast Active Living Intelligence System” to rave critical reviews in 2002. A lot has happened to the band since then. Producer Wes Weresch officially joined as VALIS’s resident “Eno” figure adding theramin, keys an array of other sound producing gadgets to their sonic arsenal. Kurt left for parts unknown making way for long time friend Adrian Makins (Kitty Kitty) to add his considerable skills into the mix. Lastly, (and maybe most importantly) VALIS has found a new home right here in the U.S.A.
It’s been a long winding road (not a winding sheet, mind you) for VALIS. After a scene explosion to make the stock market bust of 1929 look tame and label debacle after label debacle, Van and the boys are finally able to get back to what they started out trying to do so many years ago. After inspiring countless bands and subgenres Van Conner has come back to the music that inspired him in the first place: Rock and Roll. “Head Full Of Pills” is the kind of strong song writing and guteral psychedelic rock that could revitalize the northwest�s once supreme rock dynasty. Oh yeah, and he used to be in the Screaming Trees.